Mobile Makeup, Botox Parties, and More! Mobile services are trending everywhere! 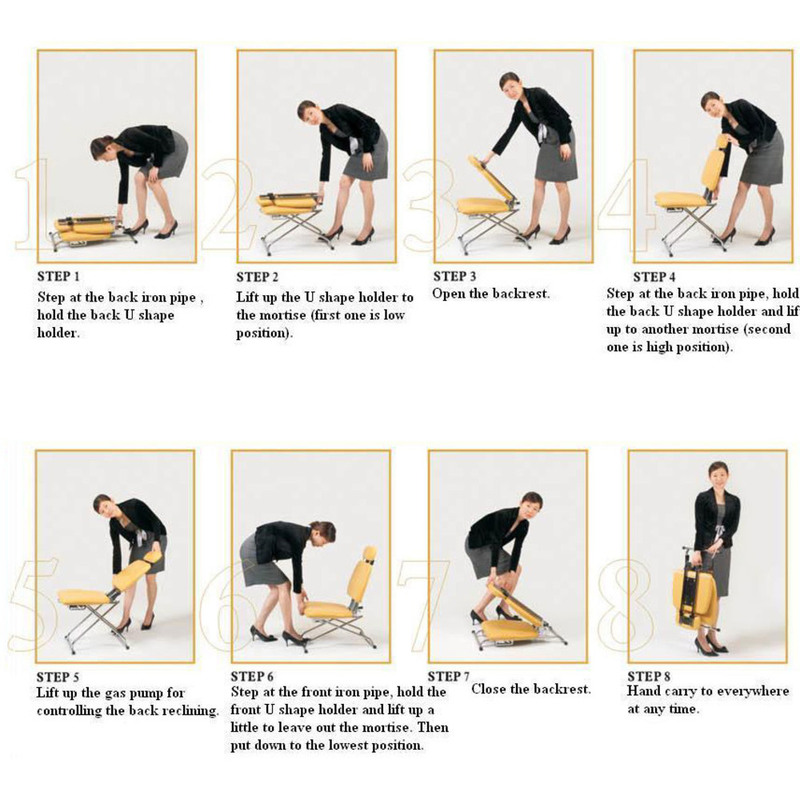 Whether you are always mobile, do the occasional traveling for clients, or work on the side... you need this chair! This chair was designed in Japan and made in Taiwan with quality German parts. It is very sturdy and ideal for mobile services and traveling. Perfect for skincare, permanent makeup, massage, threading, Botox parties, hair services, and on-site makeup. The ultimate choice for studio artists that need to travel all the time! The headrest is adjustable - extends 8"
Seat height can be set at 15.4" and 18.5"
In an April 2017 article from SkinInc.com, it's reported that the North America esthetic services market are estimated to be worth $28.15 billion by the year 2024, increasing at a CAGR of 7.7% for each year. This data was gathered through a recent Transparency Market Report. According to the Skin Inc.
article, the report broke up esthetic services into surgical services, non-surgical services, and reconstr­uctive procedures. Surgical services were the largest portion of the market share with 43.6% in 2015. 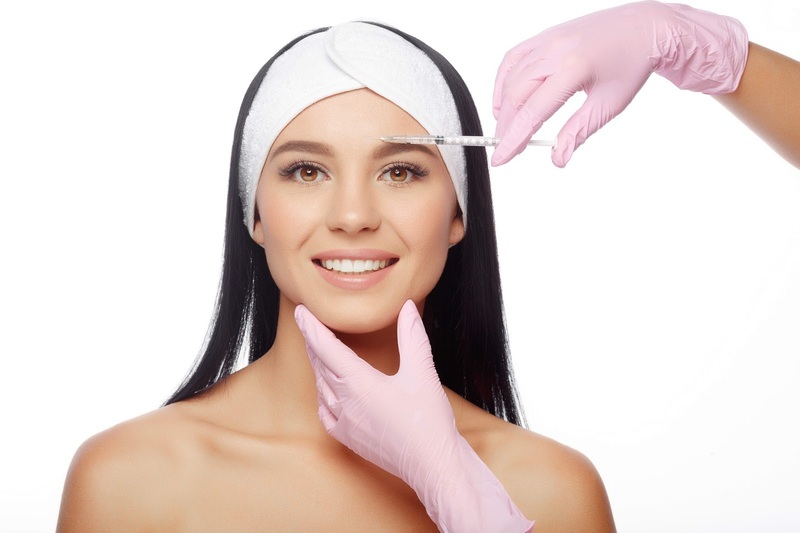 Though not the largest segment, non-surgical services have begun to gain in popularity. Among the most popular non-surgical service treatments were derma fillers, which represented 68.7% of the non-surgical market share. I have noticed that many spas here on Long Island are adding these types of services with the participation of a licensed Physician. It's a great way to keep facial clients' business "in house" for all their beauty needs. Check out the entire article here: Skin Inc. 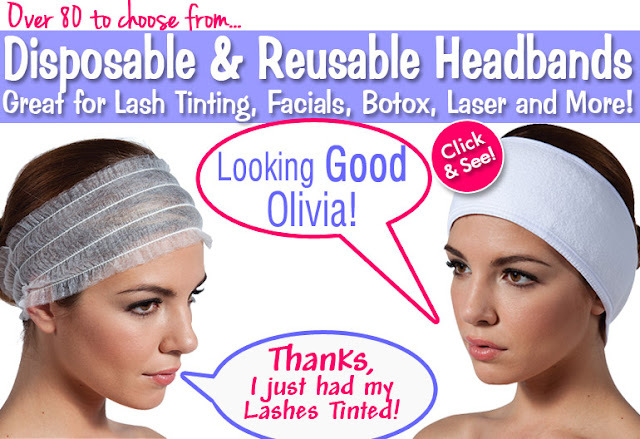 Need Headbands for your Facials, Lash Tinting, Injectables or Laser Treatments? Look no further! Pure Spa Direct offers THE LARGEST SELECTION of headbands and turbans for spas, salons and medical offices. Choose from a variety of widths, colors, styles, sizes, closures and materials in both disposable and reusable types! Although not entirely mainstream just yet, did you know that emu oil has a plethora of health and beautifying benefits ? Sounds obscure, I know, but I was inspired to write about the lovely benefits of this miracle oil after seeing a sign on a health food store in my city that deemed 'Emu Oil is Nature's Botox.' I did research, read some articles, and came to the conclusion that this could be next in line to coconut oil which is currently my favorite beautifying oil. Sounds promising if you ask me! What (or who?!) is an emu, you ask? If you didn't know, an emu is actually a bird that can grow up to six feet tall and is native to the land down under of Australia. For quite an odd looking bird, (picture a goofy looking gigantic ostrich! ), the oil they produce is magical to say the least! You can definitely add a unique skin care service to your spa for your clients who are looking to rejuvenate their skin. Check out some of emu oil's health benefits below! Filled with Vitamin A and Omega 3, 6 and 9 fatty acids, emu oil can help to repair skin damage through antioxidant properties. Why is it called nature's botox? High in oleic acid, this can help to regenerate skin cells and prevent wrinkles. Leave your client's skin feeling super soft with emu oil, as it contains sapogens which are natural skin softeners. Some evidence based clinical trials have even confirmed that emu oil acts as an anti-inflammatory which can be effective for irritated skin. It can also be effective as a moisturizer when applied topically. 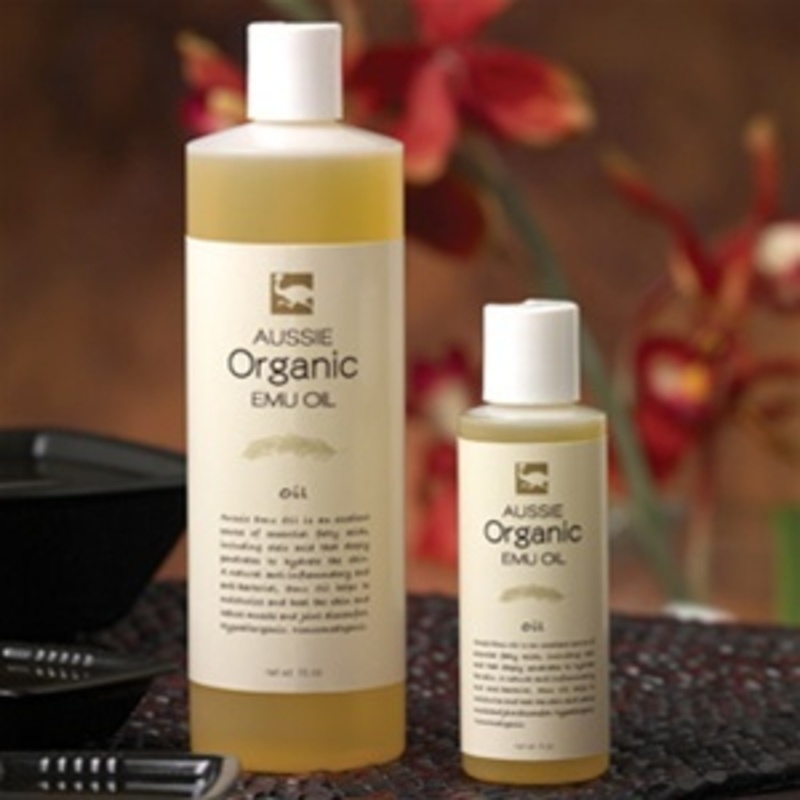 We carry pure emu oil at Pure Spa Direct which you can incorporate into your spa's services! Use it during facial treatments, or even use our Organic Emu Massage Lotion during massage services as well. Change up your menu and get your client's hooked on this beautifying oil! Today, I would like to discuss facial fillers. What are they? Who needs them? What do they do? replacing or enhancing something that is already within us! Why would someone have a filler? As our skin ages, it loses volumes and sags, producing unwanted lines and wrinkles. Anyone who is experiencing these changes is a candidate for a filler. And that brings us to the main concept today, volumization. While it used to be thought that correction of wrinkles required injection directly into the lines, we no understand this differently. We know that because of the loss of volume in the face, we must replace that. My preferred filler for that purpose is Juvederm® and it works very well. As volume is replaced, lines and wrinkles lessen and the face takes on a more youthful appearance. Thus we have it, volumization! For questions about this or other cosmetic skin issues, please inquire to Dr. Lamm at info@lammdermatology.com, or call (516) 933-1717 for an appointment or consultation. Red carpet celebrities are touting the benefits and results of oxygen facials left and right these days. Are you offering this non-invasive, effective treatment to your clients? including Madonna, firm, hydrate, and plump the skin. Unlike many of the invasive treatments (including Botox, fillers, peels, etc.) 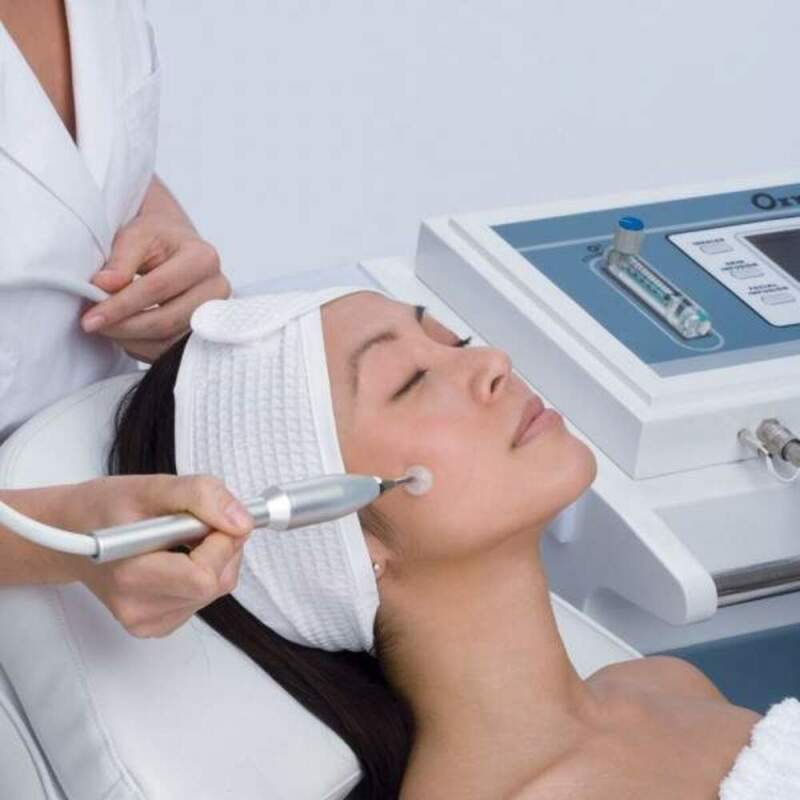 beauty clients are turning to these days, the Oxygen facial is non-invasive and even restorative. We are bombarded daily by toxins, which takes a toll on our bodies and our skin. It is said that we receive less oxygen now than ever before, and environmental toxins are taking their toll on our skin. An oxygen facial entails applying pressurized oxygen, with a serum to the skin. The extra oxygen helps open the pores to deliver the fine particles of moisturizing serum deep into the skin, packing a powerful hydration punch. The result? Plump, dewy, firm, smooth skin - the perfect palette for applying makeup for a big event! Offering Oxygen Facials, which celebs such as Madonna, Jennifer Lopez, and Gwenyth Paltrow touting the amazing effects, can help boost your spa business, and offering it as an add-on is a great idea. Since makeup can be applied immediately following an oxygen facial, offering "Special Event" packages incorporating the Oxygen Facial with make up application will be sure to make your spa the "go-to" location to get ready for any event! While you are visiting Pure Spa Direct, be sure to browse through our extensive facial category - we have everything you need to provide your clients the best facials in town!